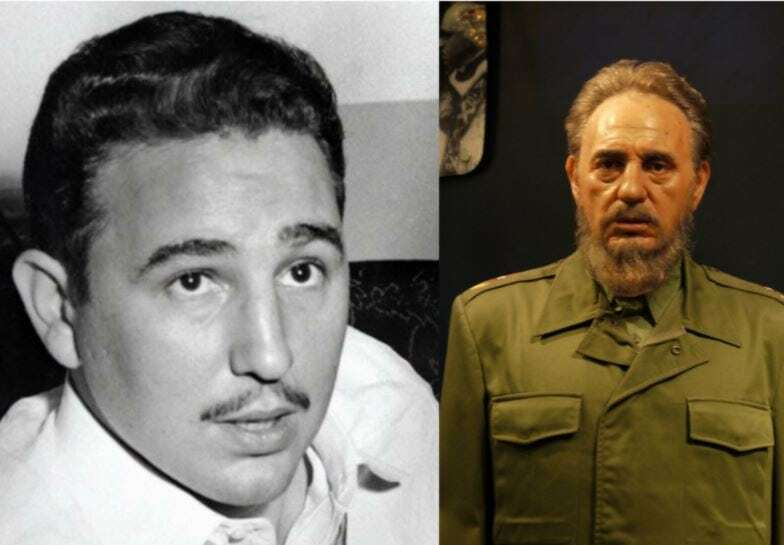 The infamous revolutionary, Castro ruled Cuba from 1959 to 2008. He was a dictator whose administration was engaged in human-rights abuses forcing a large number of Cubans to flee the country. Castro’s policies decimated the country’s economy. He was well known for throwing tantrums and making snap judgments. One of his sons committed suicide and his daughter ran away from Cuba disguised as a Spanish tourist. Following Castro’s death, Cuba’s government announced that it would be passing a law prohibiting the naming of “institutions, streets, parks or other public sites, or erecting busts, statues or other forms of tribute” in his honor. He clearly should have chosen a different path.